News | Petroleum Management Services, Inc. Turning Wastewater into Energy- Making Sewage Treatment Centers Sustainable. Can the Desalination of Ocean Water Quench our Thirst? 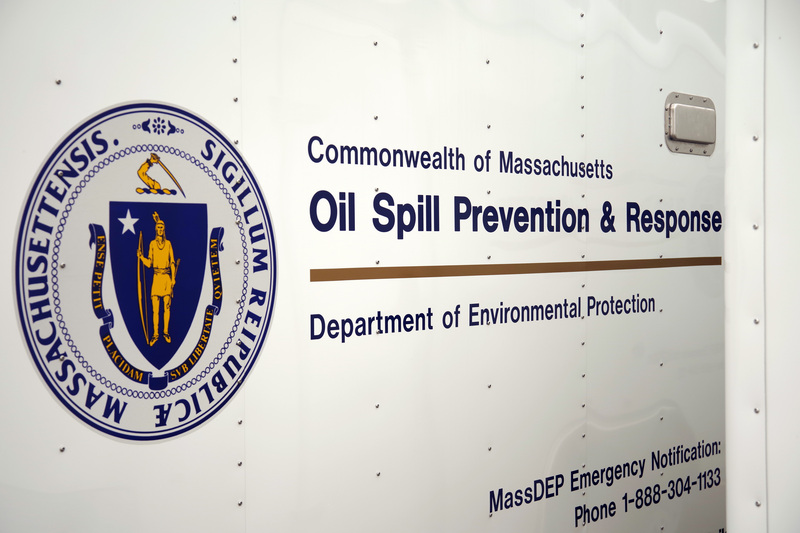 What has the Department of Environmental Protection done for the Commonwealth of Massachusetts in 2014? How should I safely dispose of my household hazardous waste? What is Massachusetts’ Progress towards Reducing Greenhouse Gas (GHG) Emissions by 2020?